Firemint has just announced that its Real Racing 2 HD will be the “first title to support full screen wireless gaming over AirPlay”. 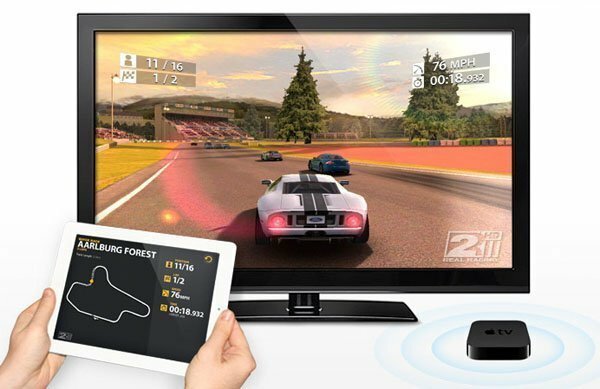 According to the developer, this won’t be just mirroring – the players will be able to play Real Racing 2 HD on their big screens without a cable, while their iPad 2 displays racing telemetry in real-time. “No black borders, no wires – just iOS racing at its finest,” the company promises. The new release of Real Racing will take advantage of Firemint’s dual-screen technology, allowing a console-style gaming experience similar to Nintendo’s Wii U. “Relish Real Racing 2 HD’s superb visuals as they’re streamed effortlessly to your big screen TV. Grip your iPad 2 and steer with unerring precision and the freedom of wireless play. 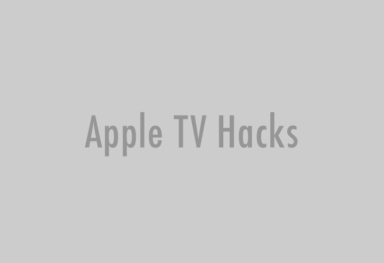 Stay closer than ever to the track with real-time racing telemetry, displayed directly on your iPad’s screen,” the developer said in the press release.  The current version of the game features full HD 1080p TV-out and dual screen gaming support on iPad 2, allowing you to play Real racing 2 HD on your HDTV at full 1080p using HDMI adapter. 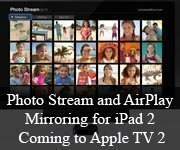 AirPlay mirroring for iPad 2 is one of the new features of recently announced iOS 5. 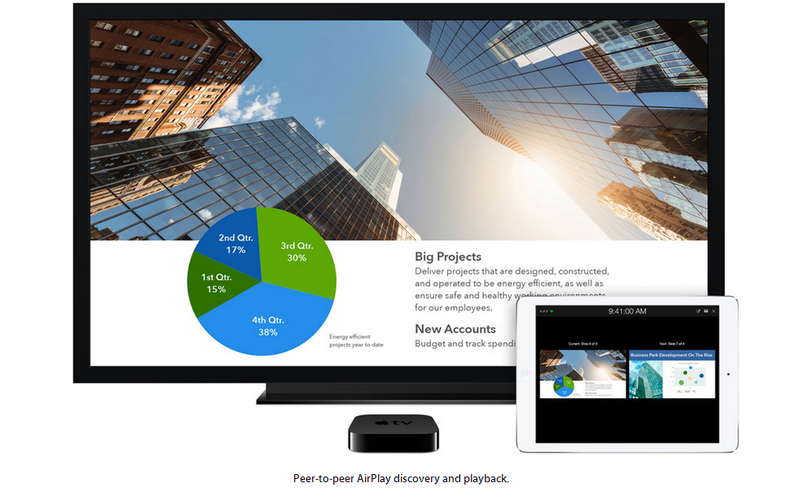 It lets you wirelessly display everything you do on your iPad 2 right on your HDTV through Apple TV 2. 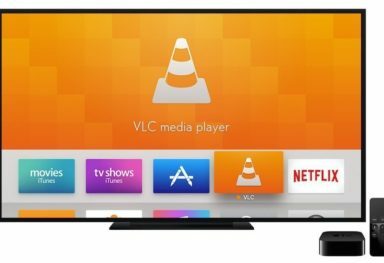 It will let you airplay not only photos, videos and websites (it’s already available on Apple TV 2) but also video games.